Cumulative voting, also called accumulation voting or weighted voting, is a multi-voting system used by companies to promote a more proportional representation. In cumulative voting, each shareholderShareholderA shareholder can be a person, company, or organization that holds stock(s) in a given company. A shareholder must own a minimum of one share in a company’s stock or mutual fund to make them a partial owner. is entitled to one vote per share multiplied by the number of available director positions with the votes being distributed in whatever proportion the shareholder prefers. Cumulative voting is used to provide minority shareholders with more power to influence the outcome of the election of the board of directorsBoard of DirectorsA board of directors is essentially a panel of people who are elected to represent shareholders. 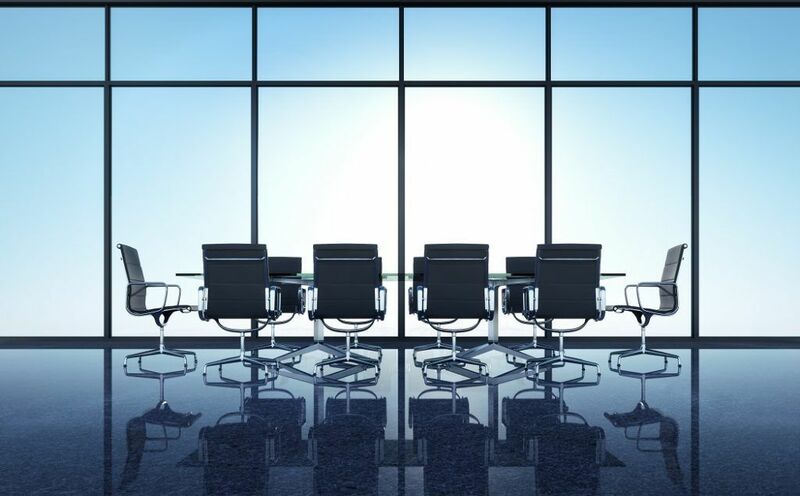 Every public company is legally required to install a board of directors; nonprofit organizations and many private companies – while not required to – also establish a board of directors.. Under cumulative voting, a shareholder can allocate all of its votes to a single candidate. Although the voting method provides minority shareholders with more election power, it is not a common voting system among S&P 500S&P - Standard and Poor'sStandard and Poor's (S&P) is a market leader in the provision of benchmarks and investible indices, as well as credit ratings for companies and countries, and other financial information services. companies. Consider a shareholder who holds 100 shares in a company that uses cumulative voting. In addition, the company is currently looking to elect two directors. Under cumulative voting, the shareholder would get 200 votes in total – the shareholder can vote the number of shares he owes multiplied by the number of seats that are up for election. With 200 votes, the shareholder can choose to vote whichever he likes: he can spend them all on one candidate or spread them evenly. There are currently 100 shares outstanding with five director seats up for election. A minority shareholder currently owns 20 of the 100 shares outstanding. In straight voting, the shareholder can vote up to 20 times per candidate. Therefore, in total, the shareholder gets 100 votes but can only vote for each candidate 20 times. In cumulative voting, the shareholder receives the same 100 votes but can choose to allocate the shares whichever he likes. Therefore, the investor can choose to allocate 100 of his votes to one candidate and none to the rest. Cumulative voting is beneficial to minority shareholders as it strengthens their ability to elect a director. Compared to straight voting, shareholders are allowed to cast all of their votes for a single candidate under cumulative voting. Recall the example above where there are 100 shares outstanding, five director seats up for election, and a minority shareholder who currently owns 20 of the 100 shares outstanding. To illustrate how minority shareholders benefit from cumulative voting, also assume that there is a majority shareholder who owns the remaining 80 shares of the company. With five director seats up for election, the minority shareholder gets 100 votes and the majority shareholder receives 400 votes. In total, there are 500 votes. Recall that in straight voting, the minority shareholder can only vote for each candidate 20 times. However, it is not enough to ensure that the candidate is elected. Under cumulative voting, the minority shareholder can allocate all 100 of his votes for one candidate and help ensure that the candidate is elected. Pro-Rata RightPro-Rata RightA pro-rata right is a legal term that describes the right, but not the obligation, that can be given to an investor to maintain their initial level of percentage ownership in a company during subsequent rounds of financing.